A brand new resource we’ve been working on for the past nine years! 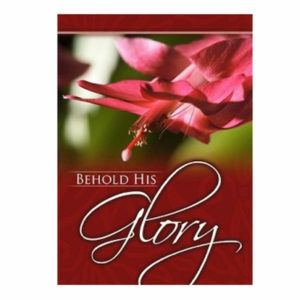 437 Church Bulletin Inserts is a special CD (or flash drive –while supplies last) filled with 437 of the best Church Bulletin Inserts we’ve produced from 2009 to today! You can read them on your computer or print them out so you can share them with your church, your family or friends. The inserts are in full color, and they cover the same wide variety of topics heard on our international radio broadcast. 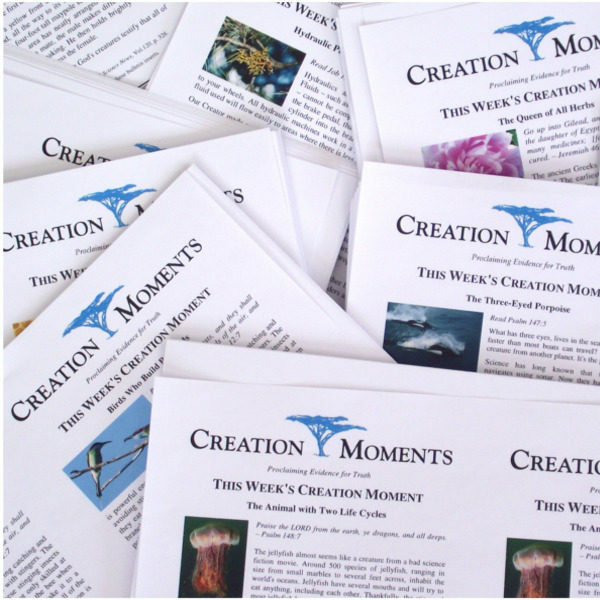 Kids love collecting them, so they make a great handout for Sunday school and homeschool students. 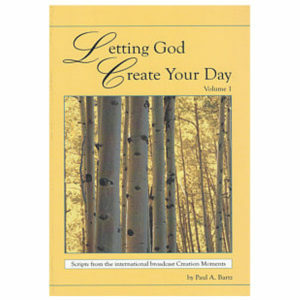 You get two inserts per page to save on the cost of printing them. 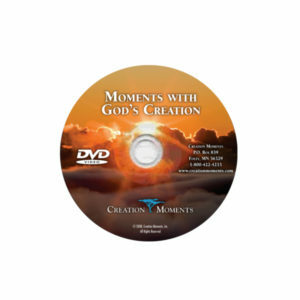 Attention: Please note in the “Order Notes” section of the Check-out screen if you would like the Bulletin Inserts on CD or Flash Drive. 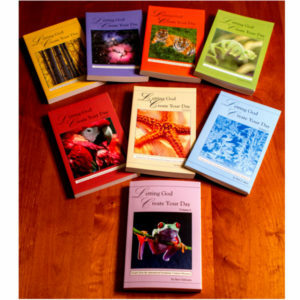 These inserts are in full color, and they cover a wide variety of topics including insects, birds, animals, sea life, astronomy, geology, history, the wonders of the human body and more!